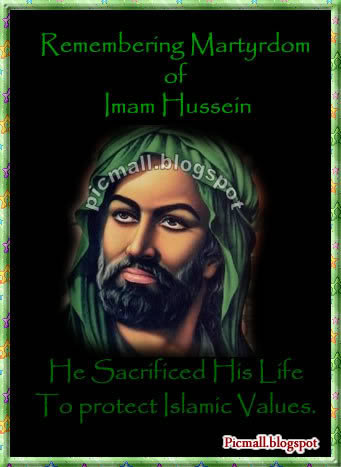 We are providing Shaheed Imam Ali Hussein scraps. 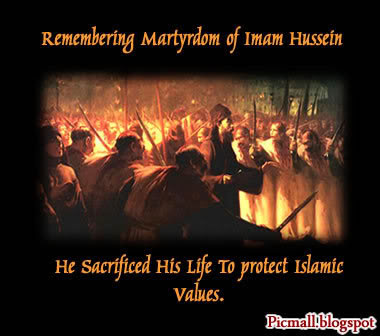 Imam Husain's martyrdom at Kerbala represents a conscious confrontation with anti-Islamic forces and a courageous resistance for a sacred cause. 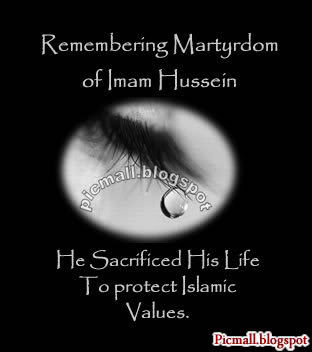 The tragedy was that the one who stood up to defend Islam was cut down in so cruel a manner. 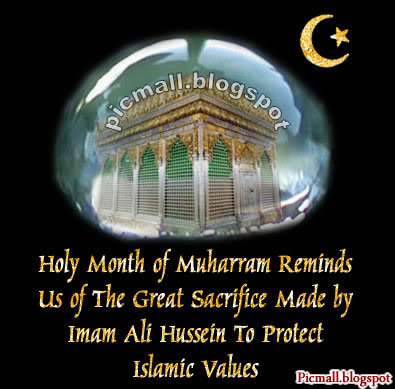 It is for this reason that the death of Imam Husain is mourned annually in the Muslim world.